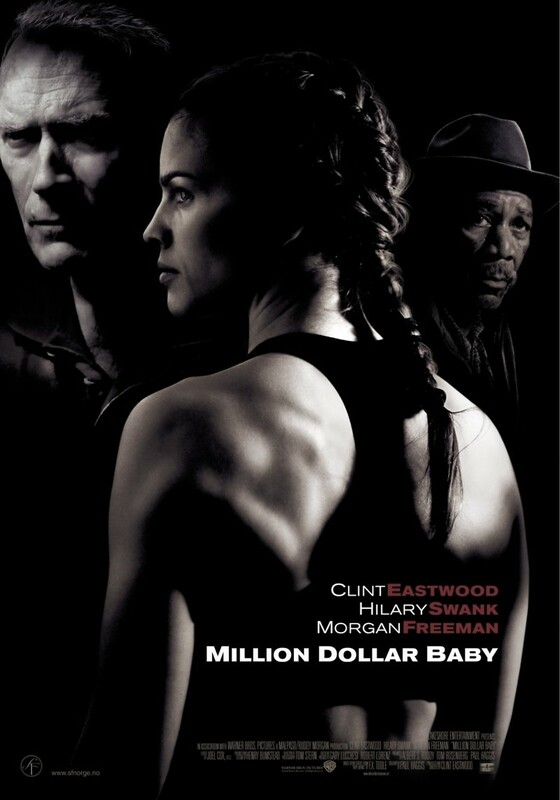 “Million Dollar Baby” is a film that depicts perseverance at its prime. Maggie Fitzgerald is a young girl determined to learn to fight professionally. Frankie Dunn is a highly sought after, seasoned boxing trainer, with a past that permeates his being. His estrangement from his own daughter haunts him and has him stubbornly determined not to train Maggie. Maggie is a force to be reckoned with. She doesn't accept “no” for an answer, and won’t give up her quest to be taught by the best - and to fight despite the many odds stacked against her. With the intervention of Frankie’s only friend, Scrap, the gym-keeper, the movie dramatically portrays how the main characters ultimately give one another a fighting chance at their own destiny.